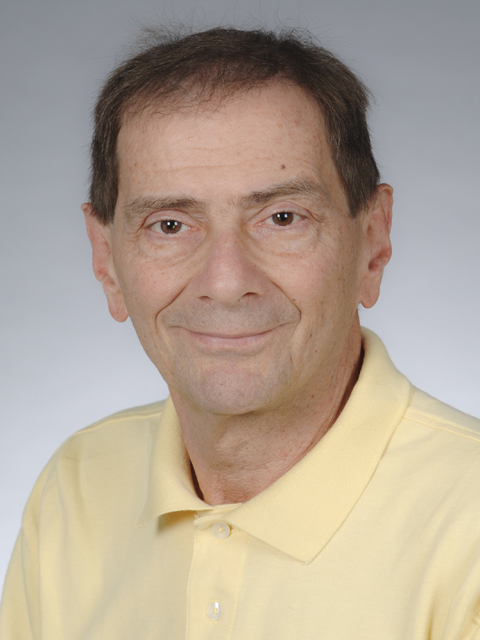 George Casella is active in many aspects of statistics, having contributed to theoretical statistics in the areas of decision theory and statistical confidence to environmental statistics. More recently, he has concentrated his efforts in statistical genomics and political science methodology. Casella also maintains active research interests in the theory and application of Monte Carlo and other computationally intensive methods. Casella is a Fellow of the American Statistical Association, the Institute of Mathematical Statistics, and an Elected Fellow of the International Statistics Institute. In recognition of his research and teachings in Spain, in 2009, Casella was elected Foreign Member of the Spanish Royal Academy of Sciences. There are only 29 Foreign Members of the Academy, and only two other statisticians (one of whom is also in the U.S. National Academy). Now, as a corresponding foreign member of the academy, Casella joins distinguished scientists who have won Nobel prizes in physics and chemistry, as well as probability theorists, statisticians, and experts in operational research. The academy cited Casella’s relationship with Spanish scientists through joint work on projects and scientific publications. Casella’s first textbook, Statistical Inference, written with Roger Berger, is now in its second edition. It is used in the majority of statistics graduate programs in the U.S. Two other books, Theory of Point Estimation and Monte Carlo Statistical Methods, are also mainstays in U.S. graduate programs. Casella’s research includes study on Models for Scene Analysis, where models are developed to identify properties of “scenes” or images, to be used in detection of land mines. These models are variations of currently used models for text recognition. He also works with Parallel Processing, which involves the development of modifications to algorithms that would allow parallel processing and the ability to solve larger problems in real time. Casella also studies Models for RNA-Seq Data. The new generation of genomic data has bought along new statistical issues. These data now come as counts, and Casella is beginning to investigate the efficacy of models based on negative binomial distributions, and if mixed/random effects models can adequately model the variation that is encountered.